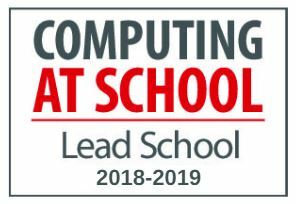 The online admissions system is provided for parents and carers who need to apply for a Year 7 place for the upcoming September. The Local Authority prefers parents to apply using the online application system but you can also make a phone application or contact them for a paper form. This is also the link for the appeals process if needed. The deadline for parents to submit their appeal is 29th March 2019. Information about 11+ arrangements sent to Primary Schools for distribution to parents of all Year 5 pupils. Registration forms returned to the Grammar Schools (either from parents or the primary schools). Start of Autumn Term 2019. Primary Schools provide all LA documents to parents. First 11+ Test - Verbal Reasoning. Second 11+ Test - Non-Verbal Reasoning. Closing date for Lincolnshire LA Applications. Start of Spring Term 2020. Allocation of places by Local Authorities. Please note that we do not use 11+ English or Maths tests so please ignore these sample papers.